If a race where the championship doesn’t get decided until the final corner of the final lap isn’t one of the greatest of all-time, then what is? Felipe Massa defied expectations to dominate under pressure in wet conditions win ahead of Fernando Alonso and Kimi Raikkonen, giving himself a great chance of winning the title. When he crossed the line, it looked like he’d done it. Lewis Hamilton had slipped out of a title-winning position late on when Robert Kubica unlapped himself and then Sebastian Vettel slipped past in his Toro Rosso. Timo Glock had also moved up the order by virtue of staying on dry tyres as the rain came down. However, on the last lap the surface became just too slippery, and Hamilton overtook him at the final corner to win his first title. Ferrari had won the constructors’ championship but the disappointment of Massa not winning the drivers’ trophy was the overriding feeling. 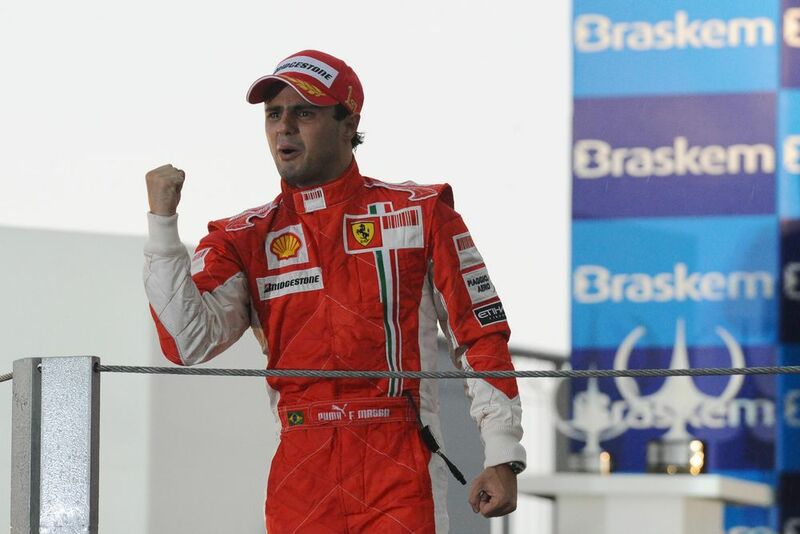 Gracious in defeat, Felipe won hearts around the world as he fought through the tears to celebrate his win. Lewis Hamilton put a forceful move on Nico Rosberg to take the lead and eventually the victory, increasing his championship lead to 24 points with two races remaining in the season. Rosberg finished second ahead of Daniel Ricciardo in third, with the two Williamses of Felipe Massa and Valtteri Bottas close behind in fourth and fifth. 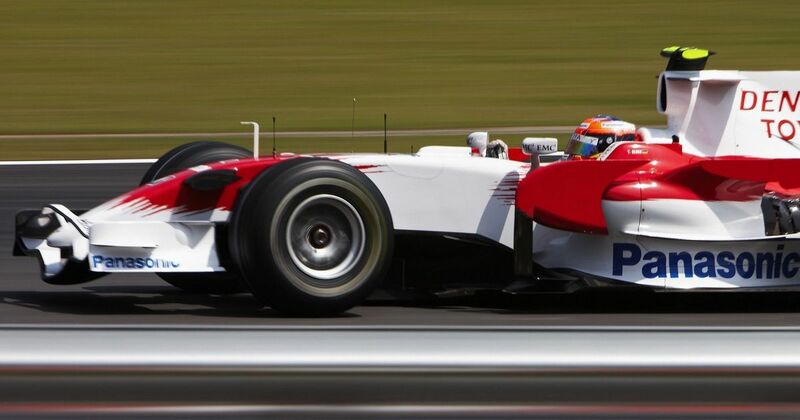 The race only had 18 starters as both Caterham and Marussia slipped into administration in the week leading up the race - while Marussia would ultimately recover, it proved to be the beginning of the end for Caterham. 1980 World Champion Alan Jones (born 1946) debuted in 1975 and showed plenty of promise in his early years, winning the only grand prix for the Shadow team at Austria in 1977. 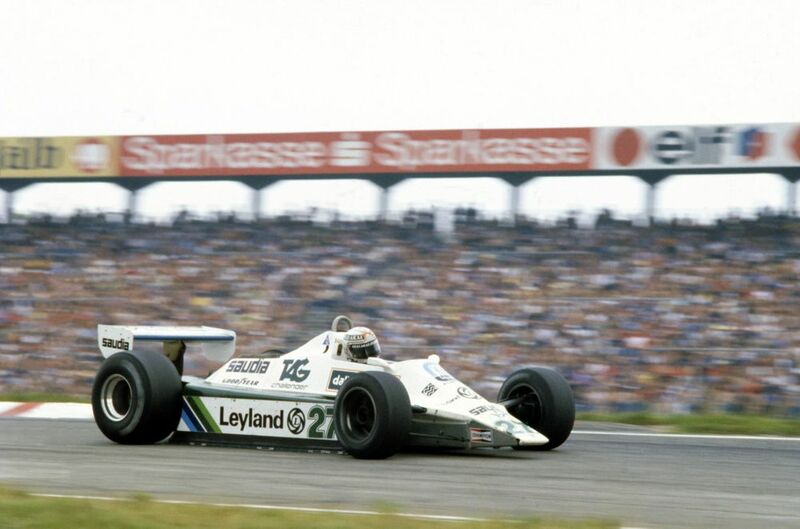 It wasn’t until he joined Williams in 1978, however, that he really got into his stride. Fast, aggressive and no-nonsense, he became the template by which pretty much ever future Williams driver would be judged. After winning the championship he drove one more year for the team before retiring - a brief comeback with Arrows in 1983 went badly and a season win Haas-Lola in 1985 and 1986 didn’t go brilliantly, either. Stéphane Sarrazin (born 1974) drove a single race for Minardi in the 1999 Brazilian GP, replacing the injured Luca Badoer. He was instantly impressive, outpacing regular driver Marc Gené - even though he didn’t fit in the car properly - and in the race, he was challenging the midfield until his front wing collapsed and he crashed out. Despite his pace, it proved to be his only F1 appearance as a promised seat with the Prost team never materialised and other opportunities were taken by drivers with more money.